saved my day yesterday. It was one of those days where I wanted to try something different and went to the cliffs on the Mornington Peninsula. After finding a good spot, my girlfriend and I waited for the perfect sunset, which unfortunately never happened….instead the sky went from light pink to grey and so I thought I would come home with no good images. 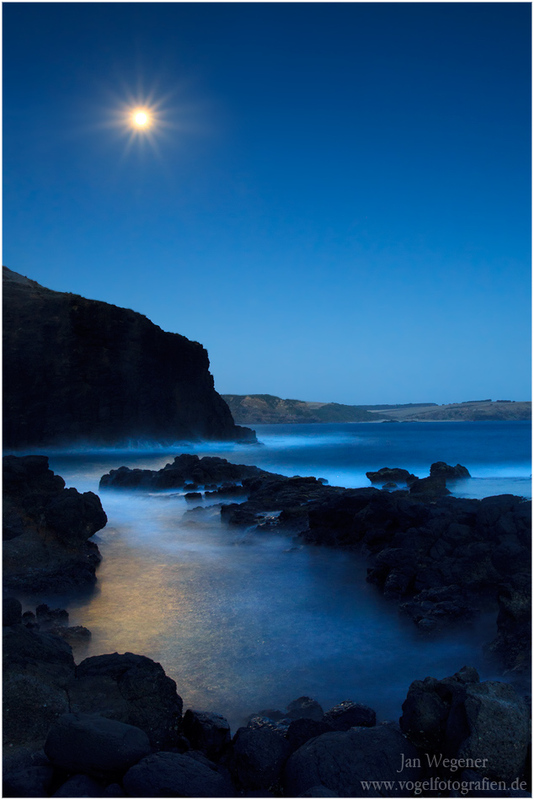 However, when i turned around to walk back to the car I noticed that the moon had risen in my back and that it was shining on a little lagoon. I set up my camera in a new stop and managed a few good images, before it got too dark. And since I am a real bird person and don’t like to not take picture of birds , I went out this morning again. 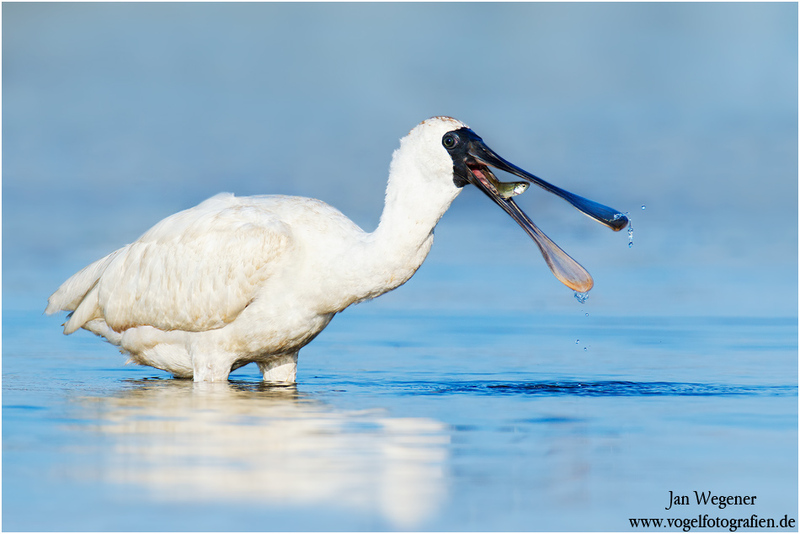 I ended up finding a few Royal Spoonbills (Platalea regia) feeding in sweet morning light. 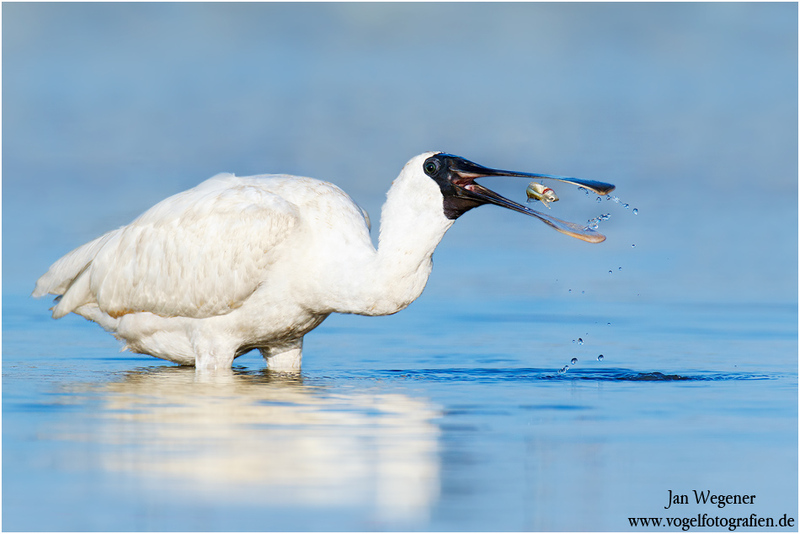 Cool images of the Royal Spoonbill. The coast looks nice with the last lights.